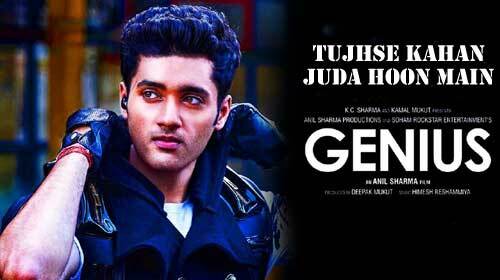 Tujhse Kahan Juda Hoon Main Lyrics from Genius is sung by Himesh Reshamiya & Neeti Mohan. Its lyrics are written by Shabir Ahamed and music is given by Himesh Reshmmiya. If you find any mistake in lyrics of Tujhse Kahan Juda Hoon Main song please let us know in comments.